Composer: Ramin Djawadi Arranger: Tony K.T. Leung Conductor: Tony K.T. Leung Toronto Chinese Orchestra 2017-11-25 POPS Concert Winters Past is an arrangement for Chinese orchestra, music from the Game of Thrones composed by Ramin Djawadi. 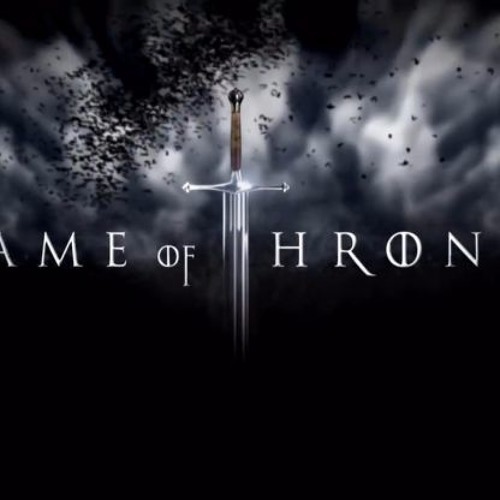 The themes from the original score include: Light of the Seven, Winter Has Come, Hear Me Roar, Two Swords, A Lannister Always Pays His Debts, Dance of Dragons, Winds of Winter, Khaleesi, and the main theme of course.